Building your own website for your online store has become a must now. There is simply no way around it. To help you out, you can choose a website builder that suits your needs and allows you to build your website the way you want to from scratch. Shopify and Squarespace are two of the most popular website builders. Shopify was founded in 2004 in Canada while Squarespace was founded a year earlier in New York. We are going to discuss the two most important factors of these two website builders: the design and the ease of use, so you can decide which one suits you best. Shopify’s strength lies in its ease of use. Novice business owners have expressed delight in using one of the most user-friendly website builders ever created. While user-friendliness is something that may sound really simple it is not. However, Shopify’s website builder has managed to make it really easy for anyone to build and create a website from start; even for people who have little or no technical knowledge. The easy to understand language and the ability to use keyboard shortcuts is one of the best things about Shopify. The step by step process makes things easier and you can navigate the important areas while understanding it with ease. Shopify has made it easy for you to create your website. When it comes to design, there are 10 free templates you can choose from in Shopify and over 60 paid templates. The paid templates starting at $140 and can go up to $180. Depending on the template that you choose, there are unique features that come with it. Shopify’s templates and themes are elegant and convenient to navigate. You can also customize them according to your liking, which is a major plus. People with a coding background can use the code editor which requires one to know HTML, CSS, and Liquid. People without coding knowledge can use the section on customization options. 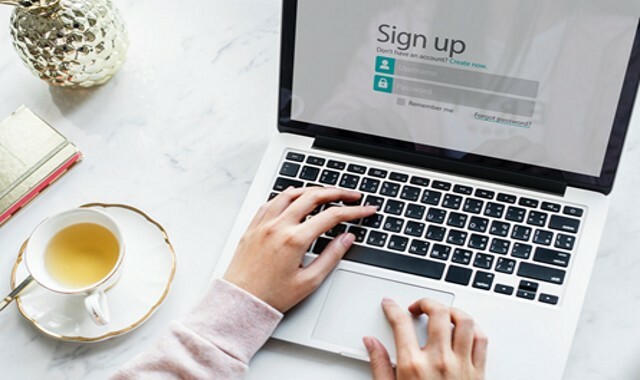 Shopify website builder provides you with a free trial through which you can see for yourself how effortless it is to use. 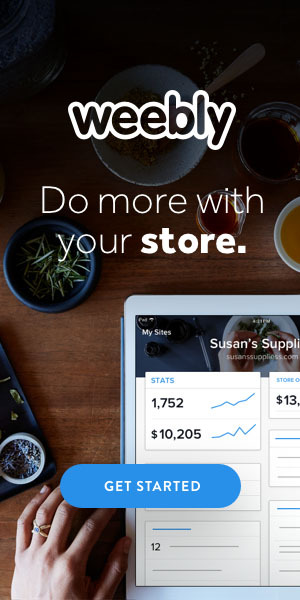 Shopify’s themes are mobile responsive so the themes look fantastic on any screen size. When you use this builder, you are going to be able to save a lot of your time and effort because of the features that come along with the themes that are geared for particular industries. Squarespace is another great website builder that you can use to build your website. While it is easy to understand, when it comes to the ease of use, there is nothing visual that can help you out. For some, this can be tricky and a little confusing. However, the simple language and the initial step to step instructions that guide you are excellent. Squarespace places emphasis on the style of the website which is apparent from the start. For those who want to unleash their creativity and want to do design everything on their own terms, Squarespace allows that creative freedom as well. With regards to design, there are over 80 templates provided by Squarespace. Each of the templates is unique and professional. You can make use of the style editor in order to customize your website. For those who are interested in development, they can use the developer tool that is ideal if you really want deep customization options. This is why Squarespace website builder can be quite advantageous for all the coders out there. 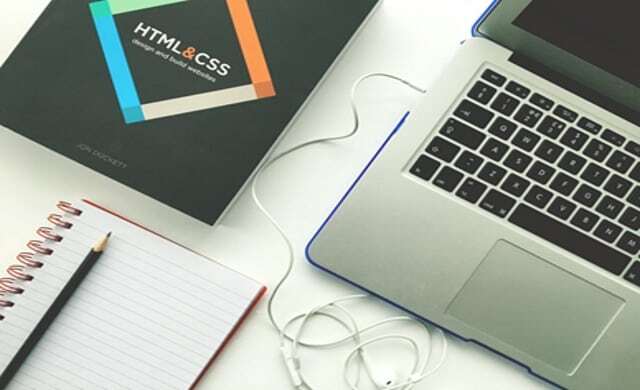 You need to master HTML and CSS and you are good to go. While there are minimal restrictions, you have complete freedom with the design aspect on Squarespace. You need knowledge of HTML and CSS to build websites using Squarespace. Squarespace provides you with a free trial period for 14 days which helps you understand its capabilities as a tool to build websites. It comes with mobile responsiveness which allows your websites to look sleek regardless of the device’s screen the website is viewed on. Squarespace has some of the best themes in the market. 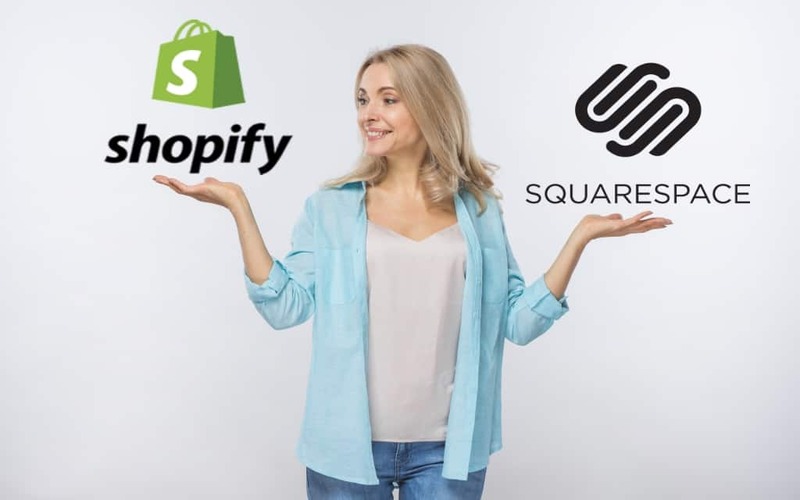 Shopify and Squarespace are undoubtedly well-known website builders that have helped plenty of businesses build their website. Each website builder has unique features to offer which is what makes them distinctly important and useful. The design is important because the way your website’s visual appeal is going to either attract or discourage visitors. Ease of use is equally important because you want to be able to build your website easily so that you can make changes whenever required without any difficulty or complications.